Pride of ownership abounds in this beautifully maintained home situated on almost a quarter of an acre! You will love this centrally located house in a quiet, clean subdivision just off West Lindo Ave. 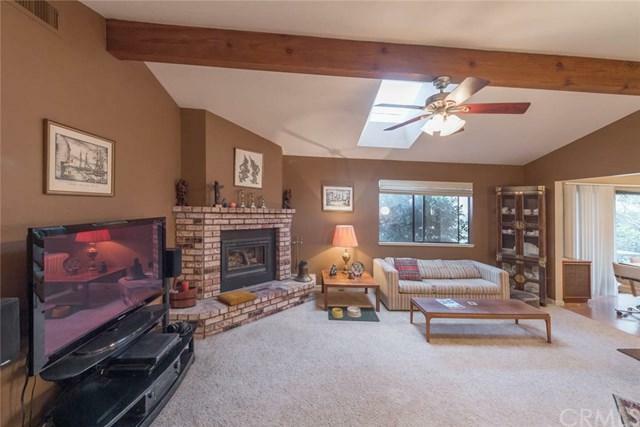 This home is tucked back at the end of the street with a view of a tranquil neighborhood with like pride of ownership! 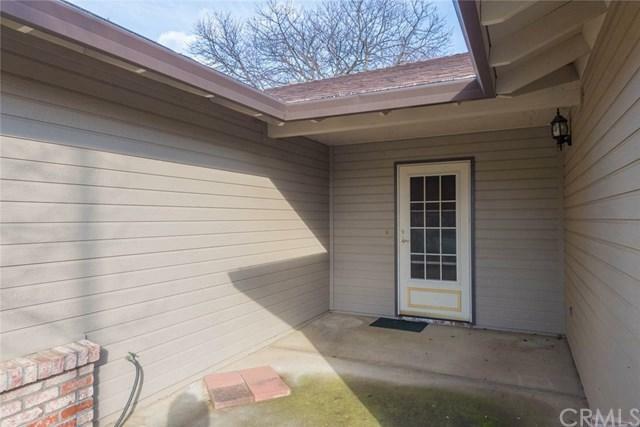 This 3 bed, 2 bath home features new paint throughout the outside, roof less than 3 years old, newer HVAC and AC compressor system, new water heater, new fireplace insert, and newer backyard landscaping. 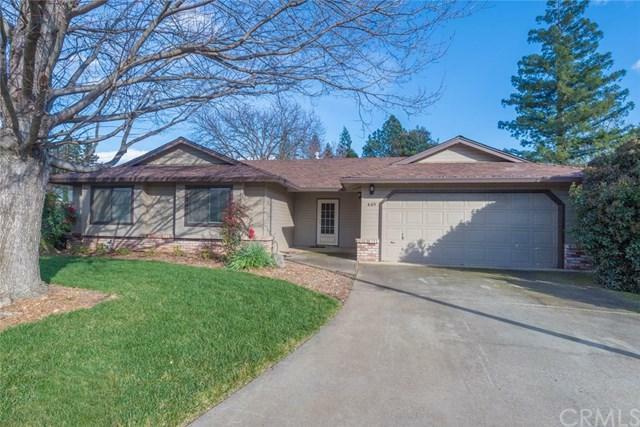 The kitchen is open to the dining room and living room with vaulted ceilings, laminate floors to carpet transitions, and a brick fireplace and new gas burning insert with remote control. The hallway and bedrooms have crown moulding, sunken windows, and are generously sized. The backyard is an absolute delight with a covered patio that looks out on the white, pink and red crepe myrtles, countless camelias in near bloom, and azaleas throughout. The front and back yards boast the benefit of operational sprinklers and the side yard features a chain link fenced dog run with a drip system for potted plants. Minutes to Enloe hospital and downtown Chico on bicycle, without being in the loud center of it all. This well desired neighborhood doesn't come around often! Don't miss out! 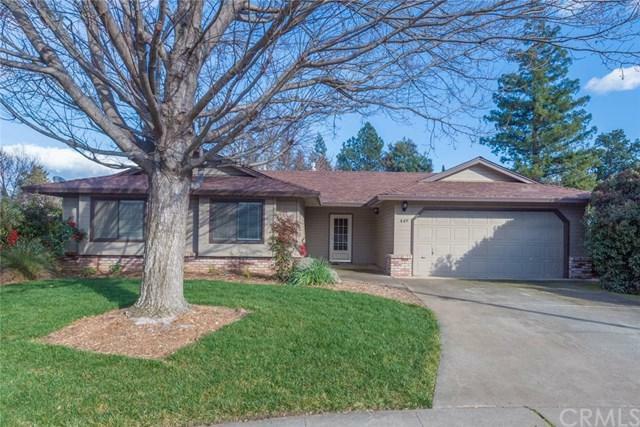 Sold by Sabrina Chevallier of Re/Max Of Chico.